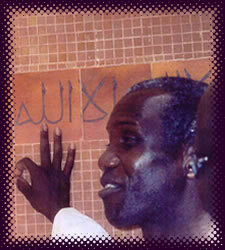 Chair of the History Department, Cheikh Anta Diop University [CADU], Dakar, Senegal. Graduate of University of Paris, 7 with a concentration of African Modern History. His research interest include Islam in Africa, culture in the French Empire (Africa), contemporary political history, African historiography of slavery and the slave trade. His research interests include Islam in Africa, culture in the French Empire (Africa), contemporary political history, African historiography of slavery and the slave trade.